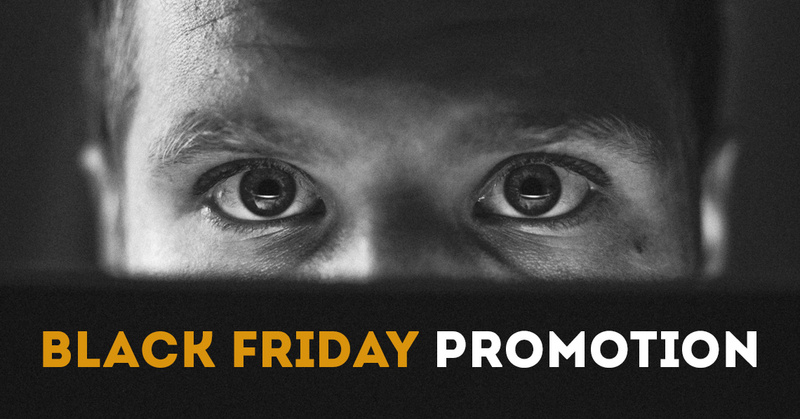 It's time for a week of big discounts. Now you can get 30% OFF at all subscriptions, extensions, bundles and renewals. RoundTheme presents a new way of Kunena templates which turns your forum or community on a really professional level with unique and modern design. Now you can buy any of Kunena template and save 30%! 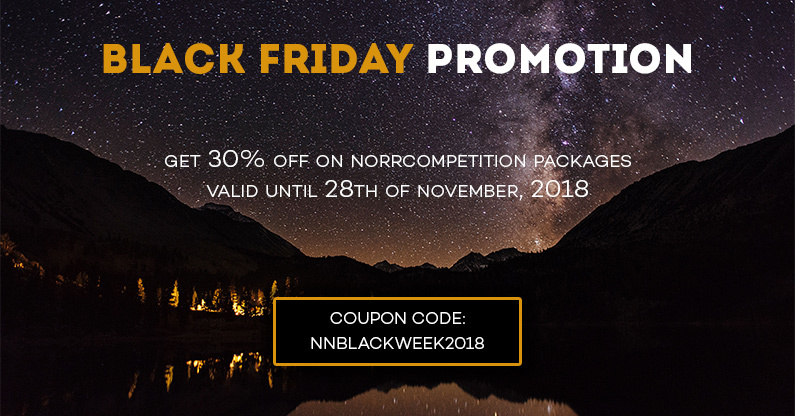 We offer 30% discount on NorrCompetition - the best voting contest extension for Joomla. You can buy the extension, its add-ons and bundles for really profitable price. PixelEmu provides professional and high quality WordPress themes for many thematic categories. JoomDev is offering flat 50% discount their all Joomla templates and membership plans. If you haven't joined JoomDev, yet, it is the best time and biggest deal of the year. Grab the deal fast!